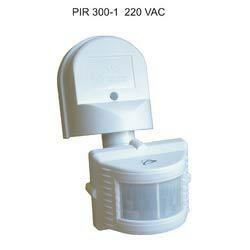 Manufacturer of a wide range of products which include pir light controller and ac timer. Owing to a modernized infrastructure for trouble-free processing & post-production, we are instrumental in offering PIR Light Controller. The offered light controller senses presence of moving person in the specified area and operates a Relay output. Our light controller is inspected on several parameters in order to deliver defect free range. Additionally, this light controller can be used in variety of applications for safety, security, automation, energy saving & convenience. 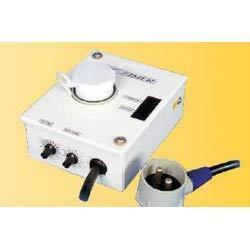 We are one of the leading organizations and intensely engaged in manufacturing and supplying AC Timer. The offered AC timer is manufactured utilizing high grade raw material and advance technology in accordance with the norms of industry. In addition, our AC timer is perfect for air conditioners, which automatically switch the ac on for preset time. Our customers can avail this AC timer from us in different specifications.